Xiaomi is a company that launched one of the most interesting smartphones of 2016, the Mi Mix. It was a bezel-less device with almost no bezels on top and sides. 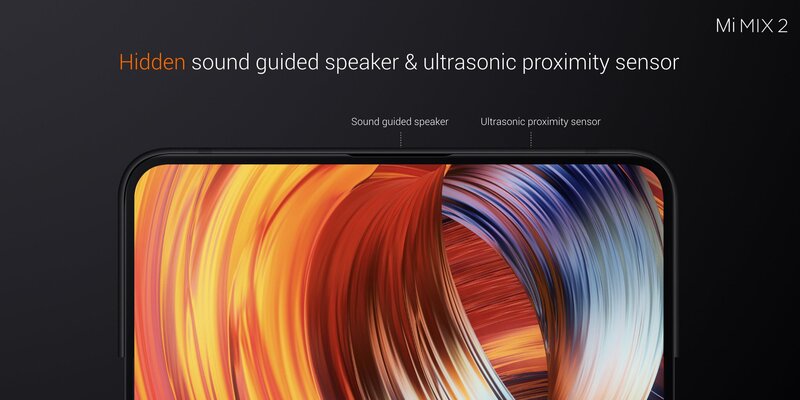 Today, the company launched the successor of the Mi Mix. 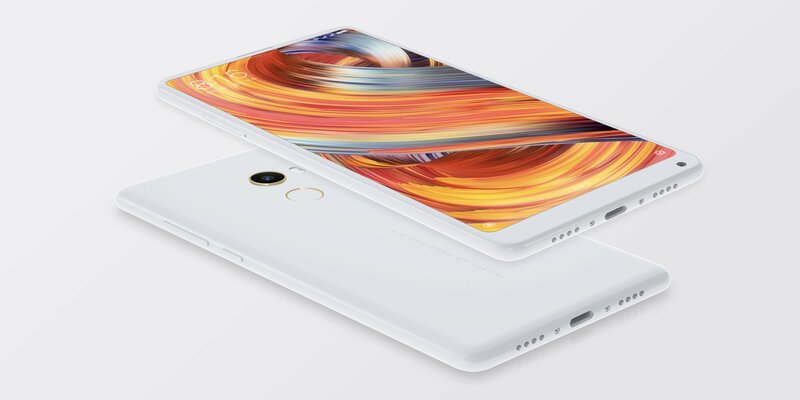 The Xiaomi Mi Mix 2 is now official with little change in the design as compared to the Mi Mix, but the specifications got a big bump. Along with the Mi Mix 2, Xiaomi has also launched the Mi Note 3, which, in our opinion, is the best mid-range smartphone. Let’s talk about the design and specifications of both the phones one by one. 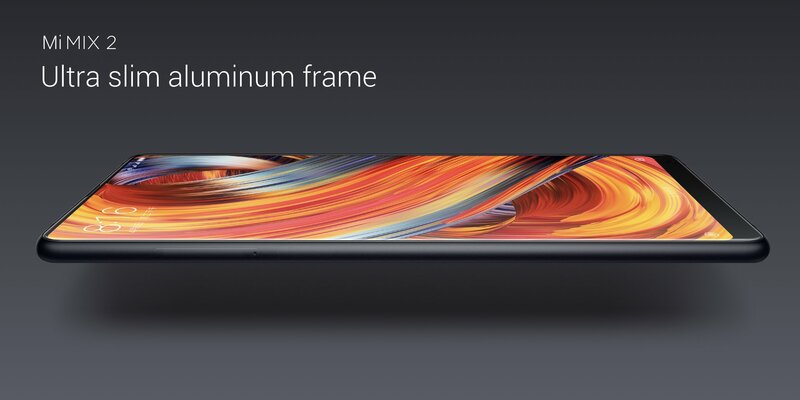 Just like its predecessor, the Xiaomi Mi Mix 2 is a bezel-less smartphone with almost negligible bezels on the sides and very less top and bottom bezels. 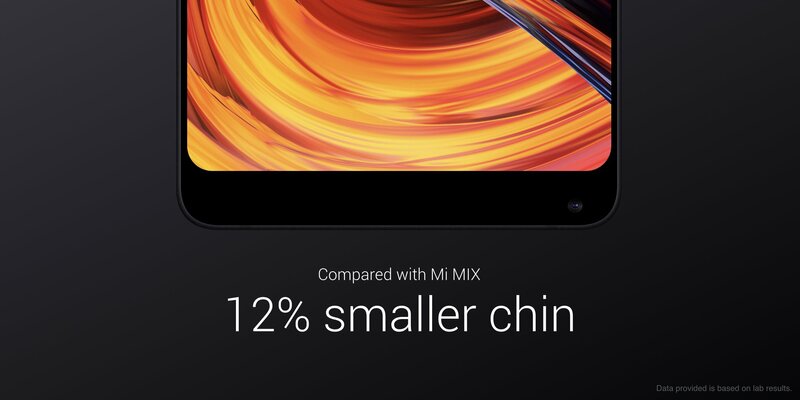 This time, Xiaomi made the bottom chin of the phone 12% smaller. It would’ve been better if it was almost 50% smaller but seems like that is going to happen next year. 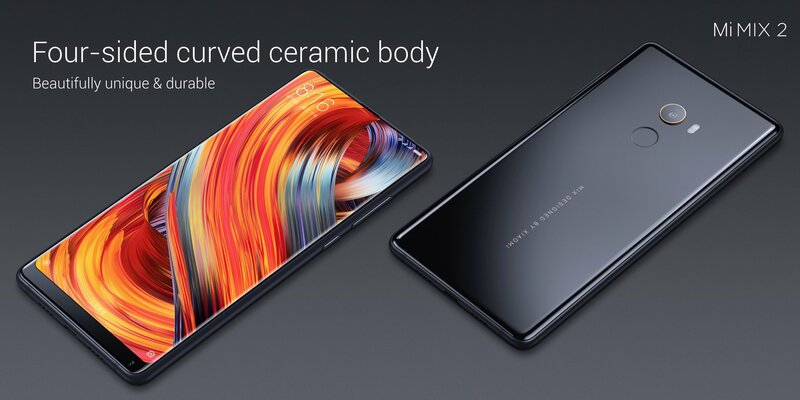 Just like the 2016’s Mi Mix, the Xiaomi Mi Mix 2 looks beautiful and is made with perfection with curved edges and Full Glass and Metal body. The phone has an ultra slim aluminum frame & glass on the back and front. The phone has a curved ceramic body. Talking about the front, the phone has a bezel-less design with almost no bezels on the sides. The front camera is placed on the bottom chin, just like on the last year’s Mi Mix. 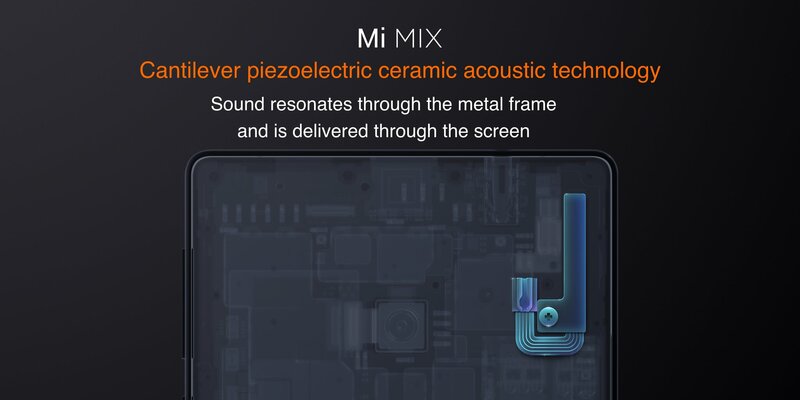 Xiaomi says that one of the biggest challenges it faced was to improve the quality of the audio delivery and the Xiaomi Mi Mix 2 has a Cantilever Piezoelectric Ceramic Acoustic Technology which lets the sound resonate through the metal frame and so, it is delivered through the screen. 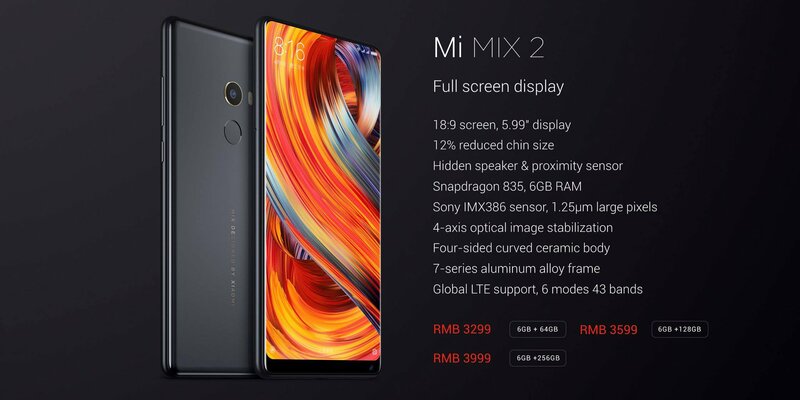 Along with the normal Mi Mi 2, there is also a Mi Mix 2 special edition having a full ceramic body. In simpler words, the special edition is made via a single piece o Ceramic. The Special Variant comes in both Black and White color options. Let’s now talk about the specifications. 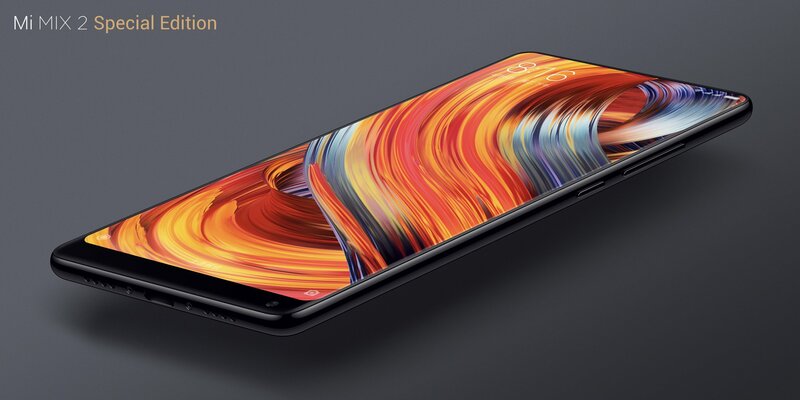 Talking about the specifications, the Xiaomi Mi Mix 2 has a 5.99-inch IPS LCD display with an 18:9 aspect ratio 2160×1080 resolution and 12% reduced size of the bottom chin as compared to last year’s Mi Mix. The phone is powered by Snapdragon 835 Processor and has 6GB RAM with 64/128/256GB ROM. The Special Edition of the phone also comes with an 8GB RAM option. The phone has a hidden sound guided speaker and ultrasonic proximity sensor. There is a 12MP rear camera with the Sony IMX386 Sensor and 4-axis OIS or Optical Image Stabilization. 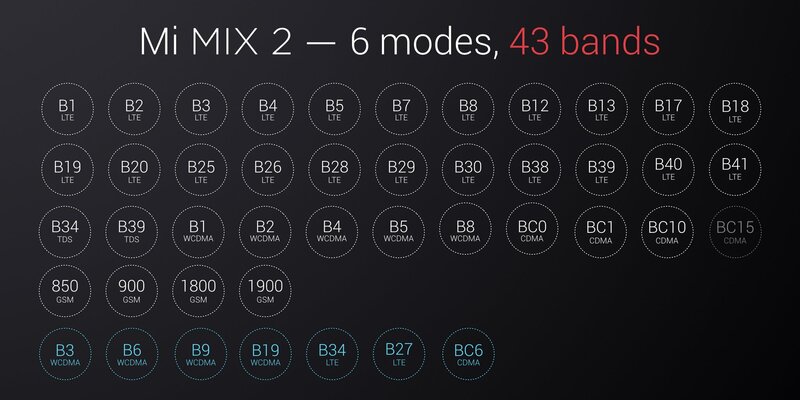 The Mi Mix 2 supports 6 Modes 43 Bands. So, the phone covers almost every band in the world. The Xiaomi Mi Note 3 is a mid-range smartphone from the company, and as per the design, it is just like the Mi6 but with a larger display. The Mi6 has a 5.15-inch display whereas the Mi Note 3 has a 5.5-inch display. 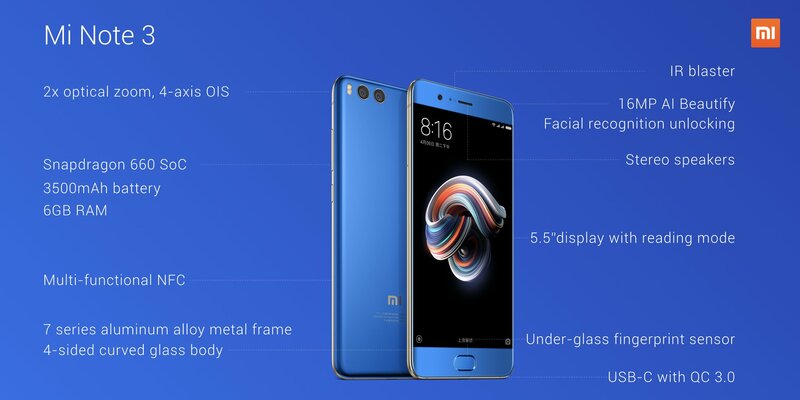 Rest of the design is the same, and that’s the reason why the founder of Xiaomi called it a larger version of Mi6. The phone has metal and glass design with 4-sided curved glass. There is a 7-series aluminum alloy metal frame that gives a perfect premium feel to the phone. 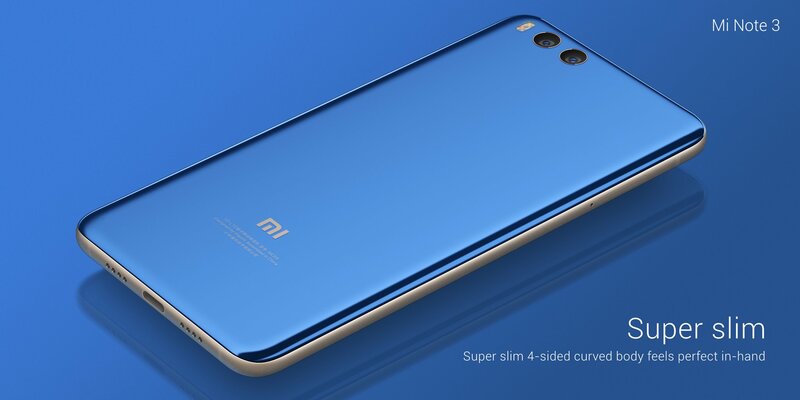 Overall, there is nothing new regarding the design if you are familiar with the design of the Mi6. Now talking about the specifications of the smartphone, the Xiaomi Mi Note 3 features a 5.5-inch Full-HD Display with 550 nits of maximum brightness, and it is powered by a Snapdragon 660 Chipset with 6GB RAM. Under the hood, the phone has a 3,500mAh battery which is enough for more than a day with the SD 660.There are stereo speakers, USB Type-C with Quick Charge 3.0, Multi FUnctional NFC and an Under-Glass fingerprint scanner on the front. Talking about the cameras, there is a dual camera setup with dual 12MP sensors having 2X Optical Zoom and 4-axis OIS, similar to that on the Mi6. 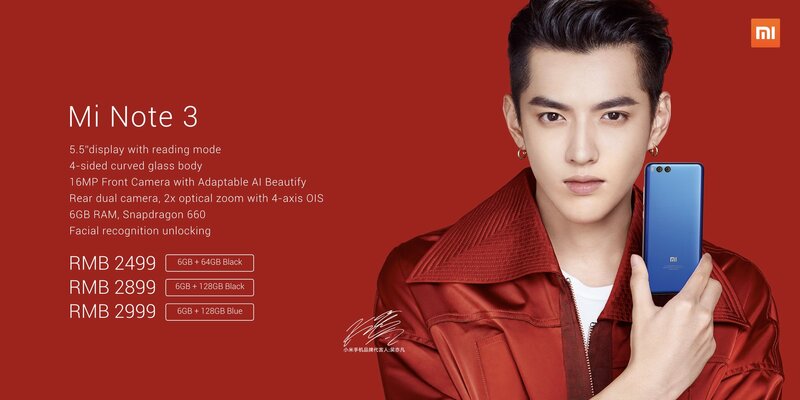 On the front, the phone has a 16MP camera with AI Beautify and Facial Recognition. So, that was all about the newly launched Mi Mix 2 and the Mi Note 3. What are your opinions about both the smartphones? Do let us know via the comments section.